The annual instalment of Resource magazine’s Hot 100 is back for 2019. This year’s theme is all about ‘Legends of Waste’, which is fitting for the waste legends at Anthesis making real strides to create positive change in both the waste industry and wider business landscape. The Hot 100 celebrates individual achievement throughout the waste and resources industry with past winners including Mike Webster, Chief Executive of WasteAid UK, Mary Creagh, MP and Chair of the Environmental Audit Committee, and campaigner Hugh Fearnley-Whittingstall. Legendary broadcaster and instigator of the momentum shift behind plastic waste, Sir David Attenborough, finished in 2nd place in 2018. Last year, three members of the Anthesis waste and resource team were voted in the top 100 – Julian Parfitt (22), Debbie Hitchen (new entry at 43) and Beth Simpson (new entry at 92). 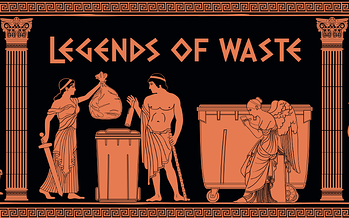 This year, there are no less than seven Anthesis colleagues vying for a place in the legends of waste list. You have until 31st January to cast your vote for either someone already on the list or nominate somebody new. Here’s a quick run-down of who’s already up for nomination and why they deserve your vote. Dr Julian Parfitt is a true food waste guru, recognised on an international level for his expertise. 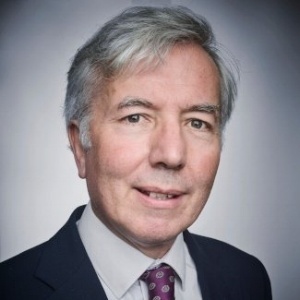 Working in the waste industry for nearly four decades, Julian’s achievements stretch far and wide, including a secondment to the UK government to work on a global food and farming study on the behalf on WRAP and a review for the European Commission’s Horizons 2020 project, to name just two. With consecutive finishes in the top 30, Julian is hoping to make it into the top 20 in 2019. Debbie is our Waste and Resource Sustainability lead with an extensive understanding of sustainability, resource efficiency, product stewardship and circular economy. Throughout 2018, Debbie established herself as one of the go-to people when it comes to businesses and plastics, including reducing plastic waste, assessing plastic packaging and implementing financially-driven strategy. Over the last 12 months, Principal Consultant Beth Simpson has been instrumental in bringing understanding and solutions to the business world on their quest to tackle problematic plastics and understand the implications of extended producer responsibility globally. She has also spoken at a number of conferences on these topics helping to share her knowledge. 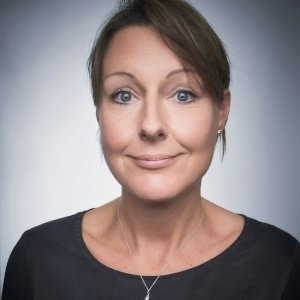 With over 20 years’ experience across the waste hierarchy and resource efficiency agenda, Claudia leads the waste and biomass processing and bio-economy practices at Anthesis. She is a trusted advisor to both the government and investors in waste treatment technology and has recently supported several waste facility deals to reach completion through her due diligence work. Hannah has a plethora of knowledge when it comes to waste and recycling. Primarily dealing with the use of waste data, Hannah helps create more sustainable waste management solutions for clients. She is an expert waste flow modeller, having recently undertaken the modelling work on the National Infrastructure Assessment for waste. After finishing in an exceptional 14th position in 2017, Susan is aiming to make it back into the Hot 100. 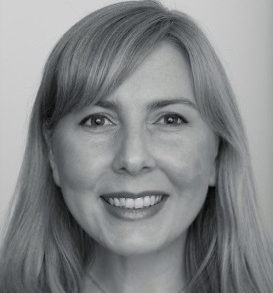 As Technical Director and internal lead for the Built Environment and Apparel Sustainability, Susan’s wealth of experience and knowledge when it comes to resource efficiency and business-focussed approach to sustainability is hard to rival. Susan is the Chair of the RSA, founder of the clothing sector Business Leaders Forum and is involved in several industry initiatives and training programmes. 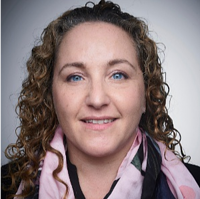 With over two decades in waste and resource management, Simone brings with her an abundance of waste experience and operational understanding from both the public and private sectors and as a regulator. Her industry recognition and membership in Defra’s waste data group has led her to become a trusted source of waste market due diligence advice. 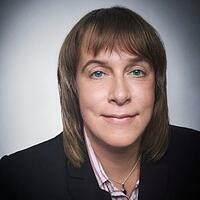 Simone also provides expert witness support to Courts in criminal and civil cases involving waste. Good look to everyone, your votes are appreciated!